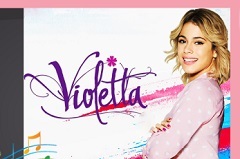 We have for you a new and beautiful game , a game in which you will have fun with your characters from the disney series Violetta. After a while we decided to return with this game in which Violetta invites you to join her and have fun. 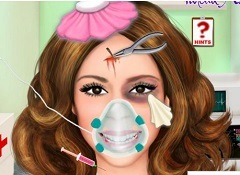 The game is a memory game, a game in which you have to prove to Violetta and us that you have a very good memory. 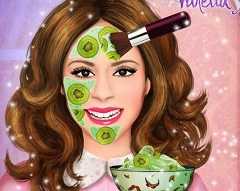 The game has a number of cards that contains images with characters from Violetta,and you will have to take a closer look at that images and find their pears before the time that is given runs out. As we said the game has a limited time and if you find the pairs in time record you get bonus points. 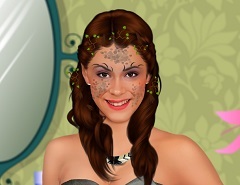 We invite you to play this beautiful memory game with Violetta and have fun with her, only here on games-kids.com!